Did you know, Australia …. 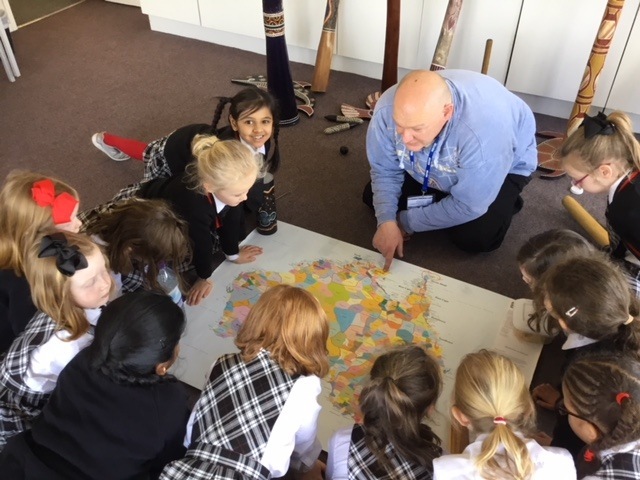 The Year 2 Australia workshop on Tuesday this week was a fair dinkum thrilling and stimulating experience for all the children. 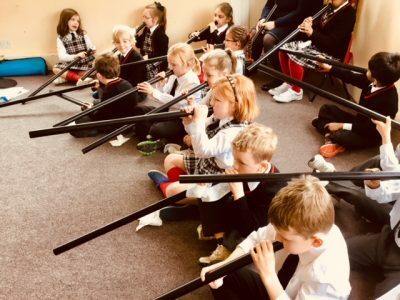 They were mesmerised by the sound and the vibrations of the didgeridoo played by Matt. When it came to learning how to play the instrument themselves, the children had to practise circular breathing, barking and blowing raspberries down the didgeridoo to make a sound. 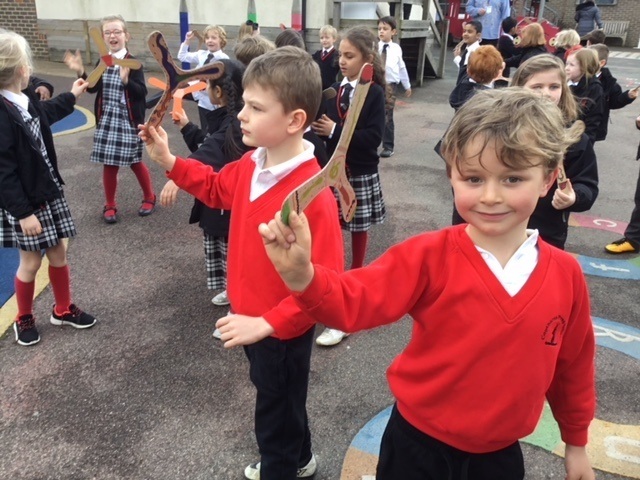 It was really interesting to see all of the different shapes that boomerangs could be and learn that, regardless of their shape, all of them were designed to return to the thrower. Matt provided each child with a cardboard boomerang template which they could decorate before having a go at throwing them. Much to the children’s surprise, these successfully returned to them when thrown.